1 What is a Metal Halide Grow Light? 3 When Should You Use a Metal Halide Grow Light? If you’re a grower, you’re probably looking into Metal Halide HIDs to give your garden a healthy beautiful green lush. Metal Halide grow lights have been in the market long enough to prove themselves as one of the favorite go to grow lights for growing plentiful, beautiful and nutritious green canopies. I’ve put up this guide in order to help you learn about Metal Halide grow lights, how they work, their advantages, and their downsides. We’ll compare them to other grow light alternatives such as HPS, Ceramic MH and LEDs to help you decide whether they’re a good addition to your garden as your main or supplemental light source. 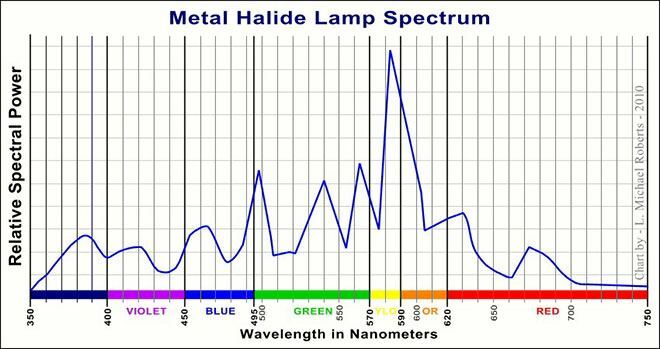 What is a Metal Halide Grow Light? Metal halides are a type of HID lamp widely regarded as one of the best grow light alternatives for growing greens. 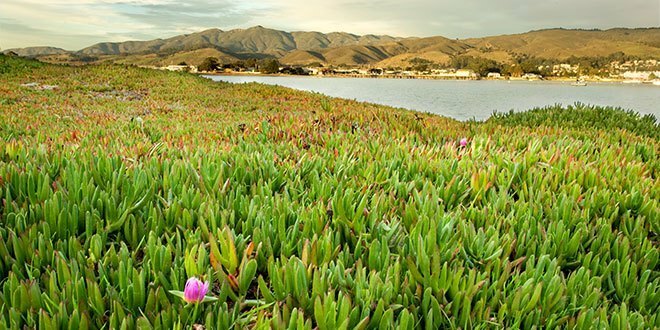 They’ve been around since the early 60’s and have been further developed for several applications like car headlamps, street lighting and our favorite: Growing lush greens! They are made very similarly to Mercury Vapor Lamps with the difference that they contain additional metal halide compounds in the quartz arc tube, in order to improve efficiency and color rendition (CRI). Some manufacturers mix the metal-halide technology with others to improve light output and add a few variations into the color spectrum for a more complete solution. Usually they’re rated with a high lumen output of around 100 lm per watt, a lamp life of up to 20,000 hours and pretty decent degradation rates. This makes them a valuable addition to our gardens. Because of the nature of the processes that produce light within these lamps, they output significant heat into their immediate area. In fact, touching a bulb that has been running for a long time can result in serious burns. Just like HPS and CMH bulbs, MH bulbs need a ballast to run. If the bulb is powered from a constant voltage source such as directly from the AC wiring, the current will increase until the bulb destroys itself. 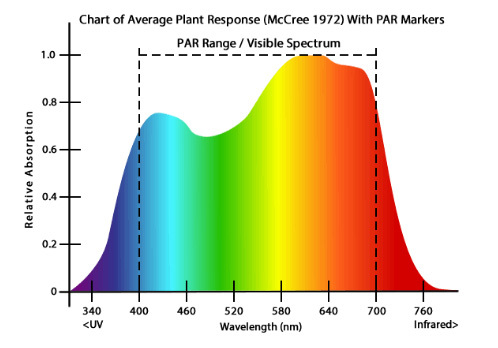 This is the average plant response spectrum chart by McCree. 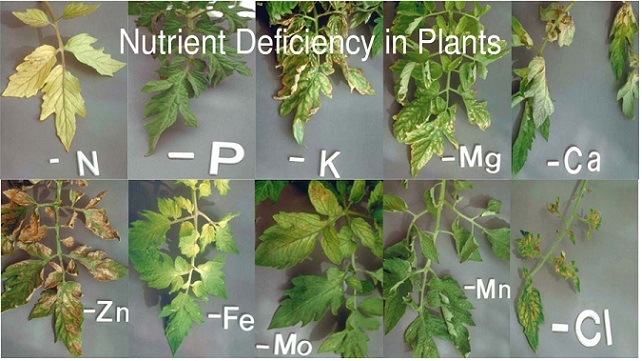 See how plants use light throughout the whole PAR range? Although with different relative absorption rates all colors are used. Notice the those peaks in the Blue, green, yellow and orange? 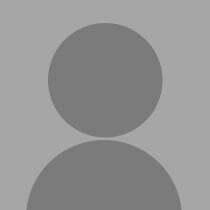 That’s where the color of Metal Halide light is determined. As you can see, the light output of a MH lamp is very balanced, it also includes a fair amount of UV light, all of this combined enables their use as an all-around solution for growers. They don’t have it all, though. Metal halides have very low output in the red part of the spectrum, which is one of the dominant requirements of fruiting and flowering crops. In order to balance things out, growers usually add HPS grow lights into their garden as supplement light. 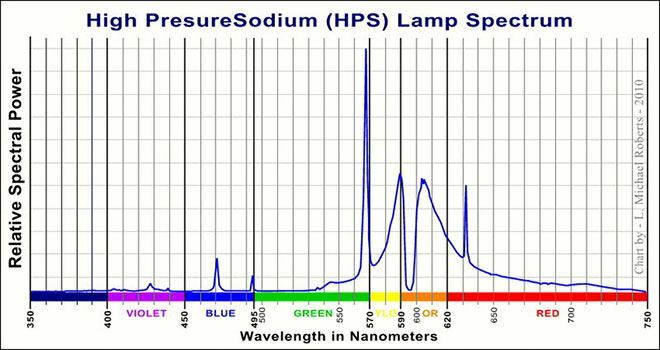 Notice how most of the light from an HPS comes out as red, orange, yellow and green, with very little light in the blue part of the spectrum. Great for flowering and fruiting, but not so good for vegetative growth. When Should You Use a Metal Halide Grow Light? Metal Halide grow lights are best used for vegetative growth. 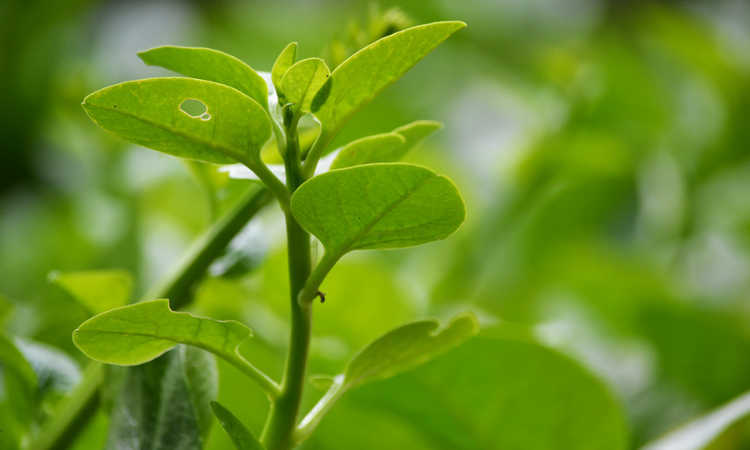 This means they’re great for making your plant produce dense and lush canopies with very little internodal spaces. They’re perfect for growing all kinds of greens like lettuce, spinach, peppers, tomatoes, flowering crops in the vegetative stage and many others. MH bulbs are also very good at stopping stretching. Stretching happens for many different reasons, mainly because the plants are not receiving enough light or because they’re not receiving enough blue light. HPS growers usually add MH lights into their gardens to supplement light in the blue spectrum and keep their flowering crops from stretching in the different plant growth stages. Like almost every HID bulb, Metal Halide bulbs come in many sizes. The most commonly used sizes for indoor and supplemental lighting are 400, 600, 1000 watts. With the 600 and 1000 watt bulb sizes being the most efficient ones. For example, a 400w MH bulb may output around 85 lumen per watt consumed, while 600w bulbs output around 100 lumen per watt. Metal halides have come a long way, a few years ago they were not usually rated for universal positioning, you needed to carefully follow the manufacturer’s advice to decide how to hang your reflector and bulb. But not anymore. Nowadays most high quality metal-halide bulbs are rated for universal positioning. Simply make sure that they’re rated for universal positioning and then feel free to play with it until you find the best position to hang in your MH grow light. The most efficient bulb size for HID lights, producing the highest PAR per watt consumed. This is a summary of the most important information you’ll need when choosing a ballast for your metal-halide light. If you want to learn more, you can check out our more detailed ballast guide by clicking here. An important thing to take into account when choosing a ballast for your MH bulb, is that their color temperature will be affected by the characteristics of the electrical system powering the bulb and manufacturing variances in the bulb itself. If a metal-halide bulb is underpowered, its light output will be bluish because of the evaporation of mercury alone. The inverse is true for an overpowered bulb, but this condition can be hazardous, leading possibly to an explosion because of overheating and overpressure. So if you’re interested in dimming for your metal-halide bulb, it’s simple: invest in the best electronic ballast you can find in order to keep your bulbs running healthy. High quality electronic ballasts can usually detect what kind of bulb they’re running and adjust accordingly. 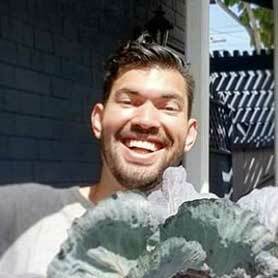 This will prolong the bulb’s lifetime and color rendition. For ease of use, It is recommended getting a ballast that is digital, dimmable, and supports both HPS and MH bulbs. This gives you the most flexibility. Remember…efficiency starts at your ballast, so make sure you choose the best you can get. We’ve already seen the spectrum differences between both of these HPS lamps. They’re both great for what they do. There really is no contest between these HID lights, it would be unfair to compare the two. They are both good at what they’re used for. Metal-halide bulbs are great for making your plant grow in the vegetative stages, with tight internodal spaces, and tick healthy leaves. High Pressure Sodium bulbs on the other side are great when it comes to increasing your flower output and fruit growth. It’s worth noting is that these HID lights are usually very similarly priced. HPS bulbs also tend to have slower degradation rates. Theoretically, because of the nature of how they produce light LED technology is superior to any HID technology because it can target (as necessary) any part of the Photosynthetic Response Spectrum specifically without outputting under-utilized light and wasting energy. That’s theoretically. But in the real world, that perfect and affordable LED solution is still on the works. A big advantage of LEDs over metal-halide grow lights is their significantly lower heat output. This can already be seen in the plethora of LED grow light products in the market boasting their comparatively passive operation, which is usually not possible when running a metal halide-bulb. LEDs also have a longer operation time without needing replacement. This is a quick take on MH vs. CMH lights. For a more detailed look, check out my in-depth article on ceramic metal halide lights. First of all, remember that although similar, CMH and MH are not the same. For comparison purposes, the only disadvantage I can think of CMH over MH is the initial cost. With that said, we’ve made it clear that CMH has a much better overall spectrum than MH, with higher red and white light overall outputs. CMH grow lights also run cooler, and produce a lot more PAR light when compared watt per watt. The most noticeable point is degradation time. Standard MH bulbs have a total lifetime of around 20,000 hours, but a quick degradation rate. Which is less than the 24,000 Hours that CMH are rated for. We’ve seen how metal-halide grow lights fit neatly into a spot in the market they greatly deserve. 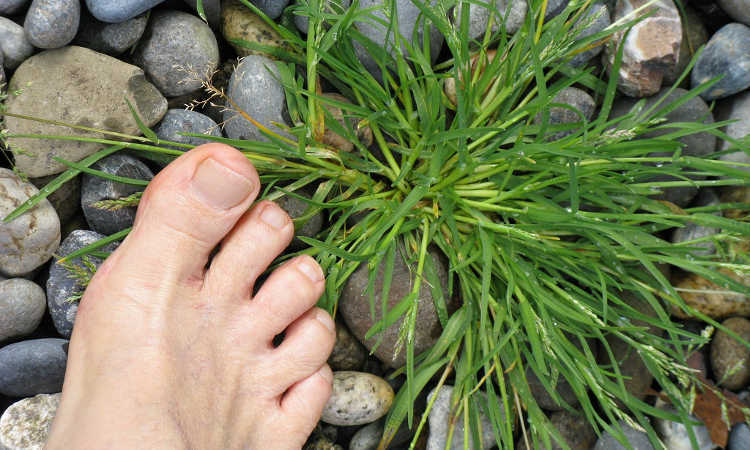 Now we can understand why they’re so often seen in gardens, because their balanced spectrum is something plants love growing under. MH grow lights are a very affordable addition to your garden.